Hello, my name is Allison (aliceclass on twitch) I have been a part of Extra Life since May 29, 2018. I play for Children's Hospital Colorado with a team called nerdology5280 and it has been amazing. To answer the question: Why I Extra Life? 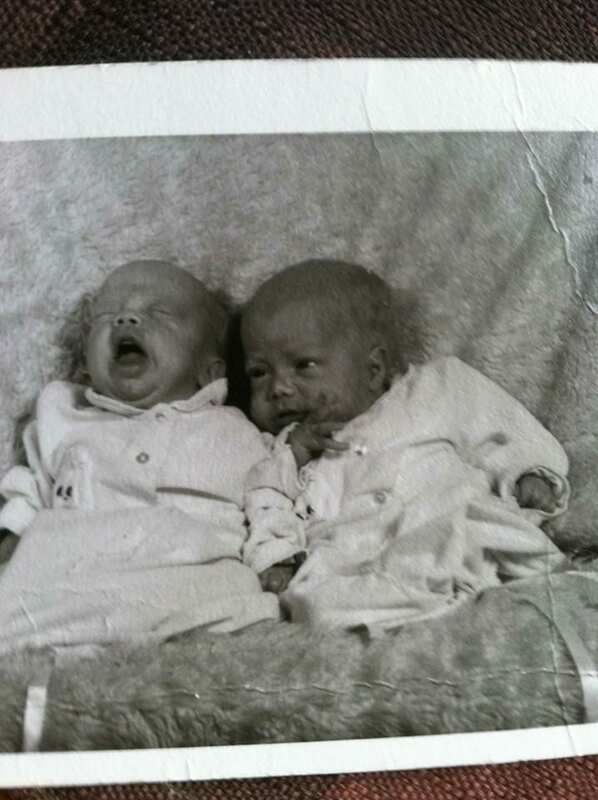 We need to go back about 50 years to when my grandmother gave birth to my dad and my uncle (twins), they were born at five months and needed help. Without their children’s hospital, I wouldn’t be here to help the community that gave me my father. More recently our children’s hospital has helped my sister when she had to have surgery to remove her tonsils when she was (I think) 10, me when I was a freshman in high school having to have an upper GI done, and my baby cousin who had a really bad asthma attack and needed to be admitted to help her breathing (she’s four). I play so that I can help support the hospitals that have helped my family out so much an that have made my family healthier and living a better life. I am more recent into playing video games but the best games I love are the nostalgia games like Pac-Man, Pokémon stadium, Mario 64, and Mario Party. This post was written by first-year Extra Lifer Allison Zolman playing for Children's Hospital Colorado. 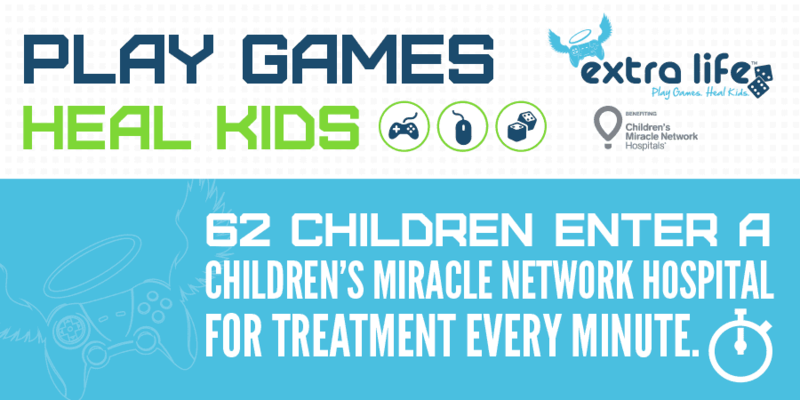 You can learn more about Extra Life at extra-life.org.